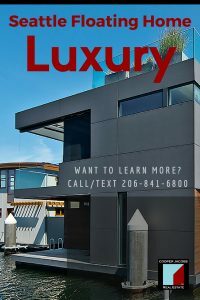 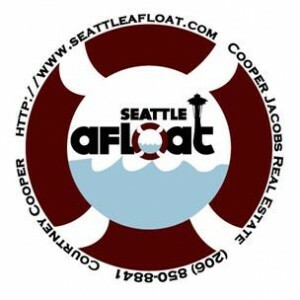 Are you a creative person looking for your perfect Seattle waterfront nest? 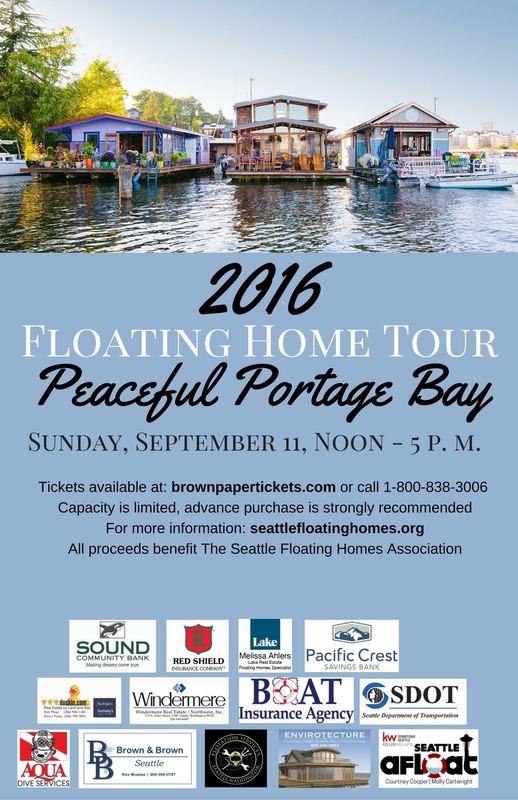 The “Duck Lodge” floating raft is located on one of the Eastlake Seattle floating home docks and a great way to welcome in Seattle’s nature. 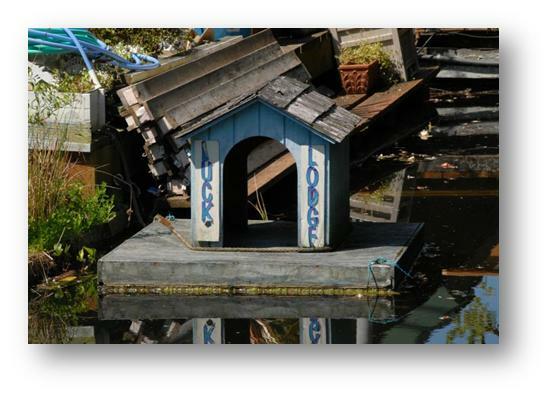 This creative Seattle houseboater has made a duck house instead of a dog house on a floating raft attached to the float the home is on. 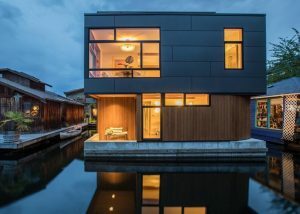 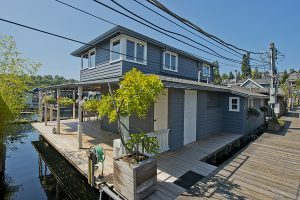 Lake Union Houseboats: living close to nature! 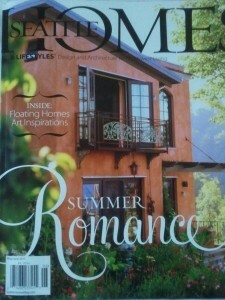 Ducks aren’t the only nature a Seattle houseboat owner co-exists with. 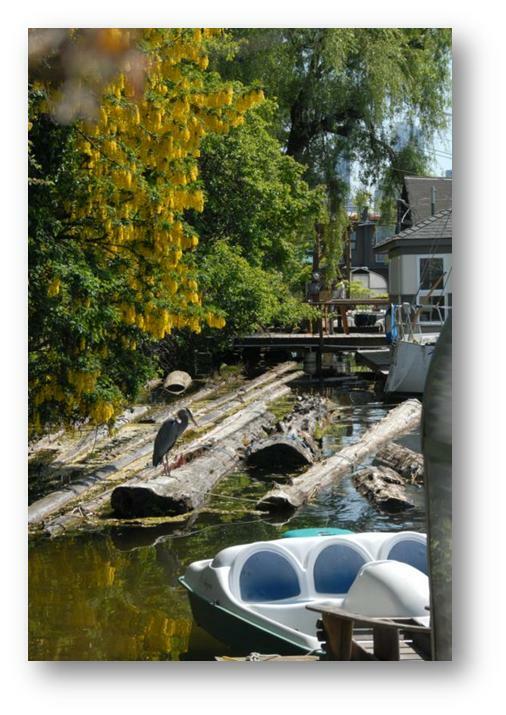 Lake Union is a working lake with fish and fowl everywhere. 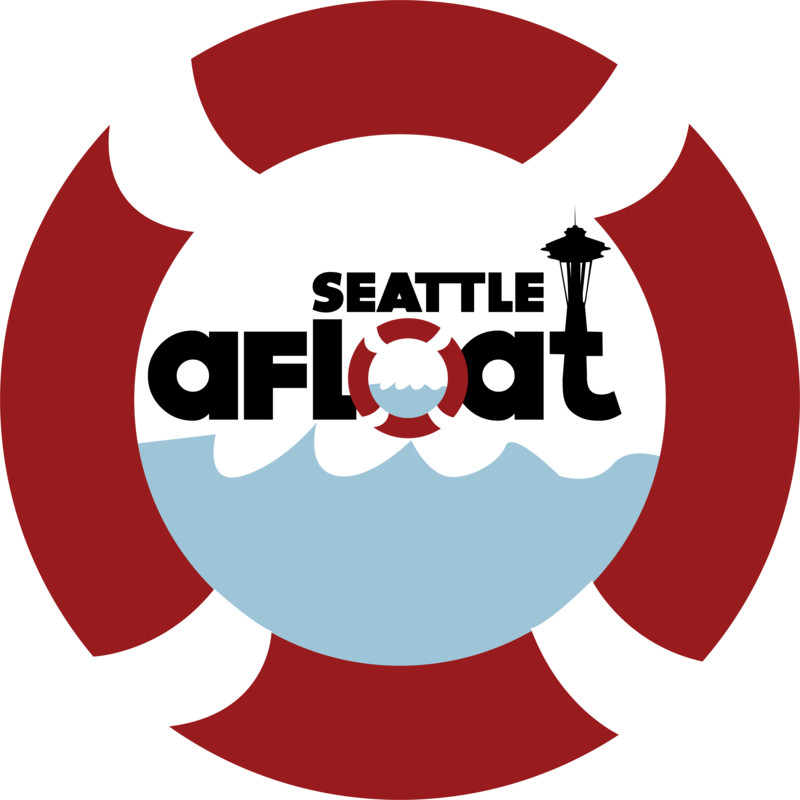 Here is a peaceful guy. 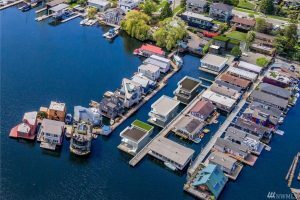 For being right in the middle of the city, the banks of Eastlake are incredibly peaceful and a great place to land for Seattle waterfront homes! 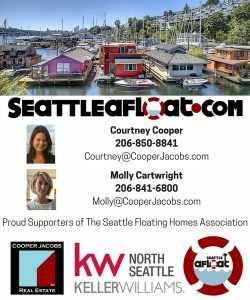 In what seems like thinly veiled political agendas, the Seattle houseboat community has long been targeted as being potentially harmful environmentally over the years. 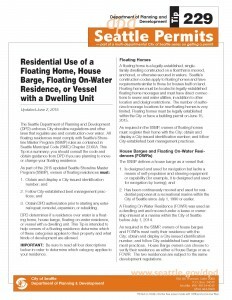 The truth of the matter is that Seattle houseboat owners have been a major force in cleaning up Lake Union so that we all can enjoy it. 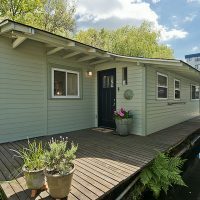 One of the requirements for living on a floating home successfully is a fondness and care for the environment.